Beechcraft Features Defense, Special Mission & Mission Support Capabilities at Paris Air Show! 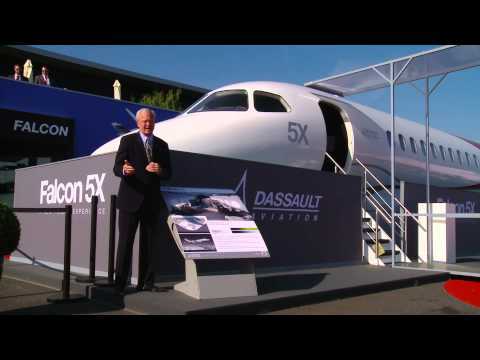 Posted on June 17, 2013 by carl | Comments Off on Beechcraft Features Defense, Special Mission & Mission Support Capabilities at Paris Air Show! Comments Off on Beechcraft Features Defense, Special Mission & Mission Support Capabilities at Paris Air Show!